New Orleans is known for its outdoor affairs. 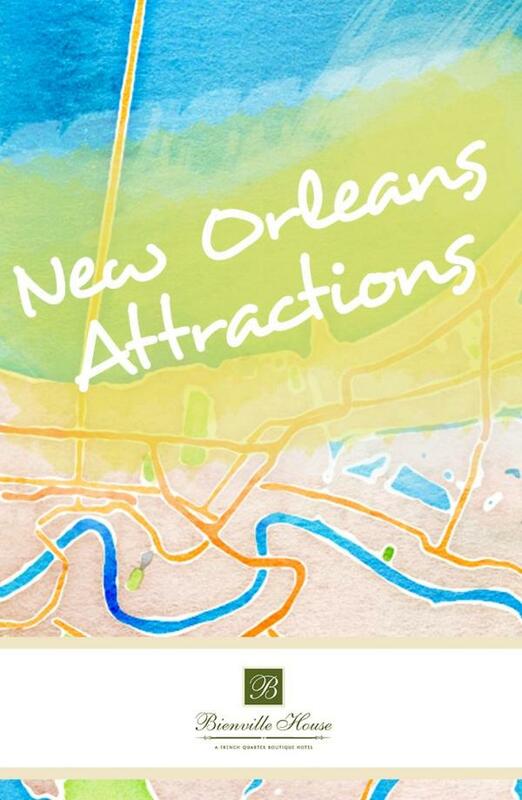 Mardi Gras parades, Jazz Fest, historic sites – there’s always something exciting happening in the streets. But the fun extends well beyond the pavement. New Orleans is home to some of the most stunning parks in the country. Plazas, commons, and public squares can be found all over the city, but a few parks rise above the rest. Here are the must-see green spaces for a picturesque New Orleans adventure. 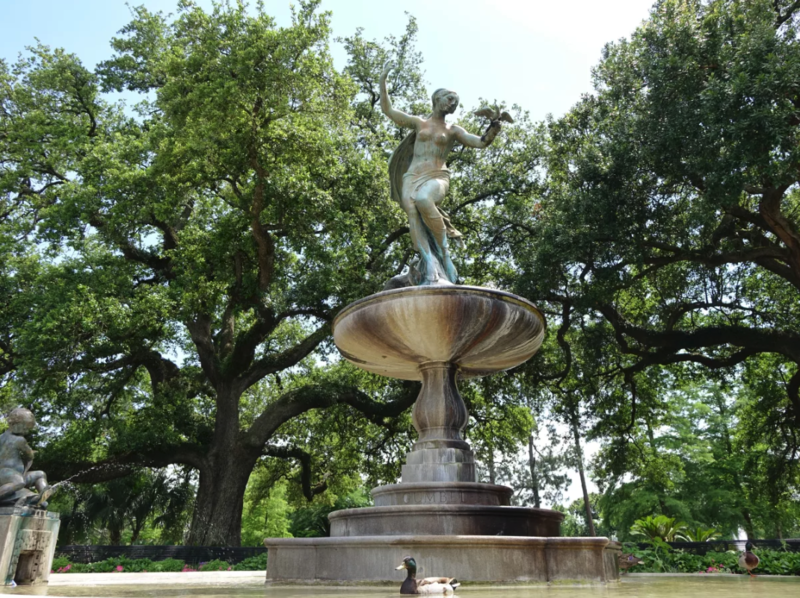 For a day of exploring in the French Quarter, Woldenberg Park is an essential stop. 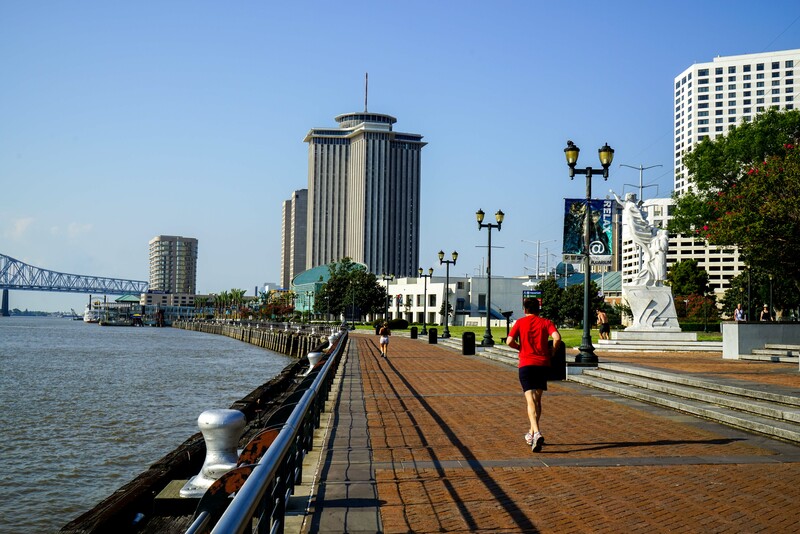 Located right where the Quarter meets the mighty Mississippi, the park begins at the Audubon Aquarium of the Americas and runs along the water to St. Philip Street. Picnic spots, gazebos, and waterfront benches provide some of the city’s best views of the river. You can sit and watch the steamboats float by or explore the park’s beautiful 16 acres. You can even catch live music at the park’s outdoor amphitheater. 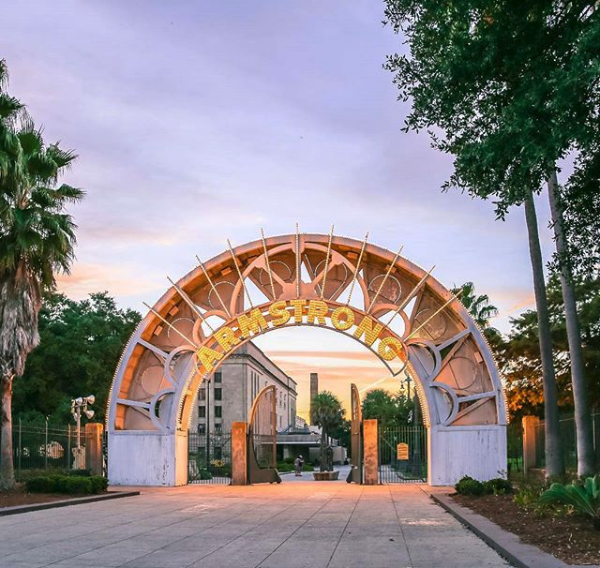 Armstrong Park’s stunning archway welcomes visitors from the edge of the French Quarter. It’s an eye-catching sight that is hard to miss. But a grand entrance suits the park’s gorgeous grounds and rich history. Named after one of the city’s most celebrated native sons, Louis Armstrong, the park regularly hosts festivals, celebrations, and concerts that honor the musical traditions of New Orleans. At the south end of the park sits Congo Square, an historic open-air gathering place of slaves and free people of color throughout the 19th century that was instrumental in the development of jazz. With such deep musical roots, Armstrong Park is a must-see. And the green lawns, sculptures, and duck ponds are great spots for a relaxing day. City Park boasts 1,300 acres in the heart of New Orleans. It is one of the oldest parks in the country, serving as the city’s largest outdoor attraction since 1854. You can find every shade of fun inside the grounds of this beloved landmark. Take a gondola ride, go fishing, or have a picnic by the bayous and lagoons. Take a stroll among the largest collection of mature live oaks in the world. Explore the Botanical Garden, bring the kids to Carousel Gardens Amusement Park, and be sure to visit the New Orleans Museum of Art and Sculpture Garden. It’s all waiting within the expansive scenery that makes City Park so special. A trip to Audubon Park is nothing short of picturesque. A scenic ride through Uptown on the St. Charles Avenue streetcar line takes you right to the park’s entrance. 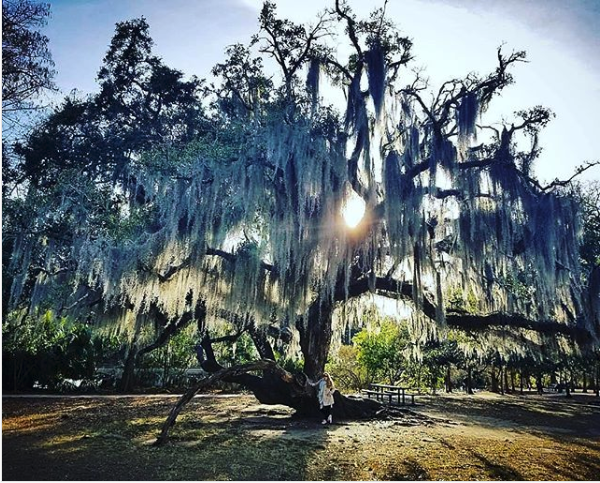 Stunning oak trees draped with Spanish moss, tranquil lagoons, and sprawling green lawns can be found in every corner of the park, along with exciting attractions like the Audubon Trail Golf Course and Audubon Zoo. This natural space dates back to 1898, and its beautiful landscape draws visitors and locals alike. It’s a marvelous spot for a picnic, a walk, or a day spent lounging in the sun. 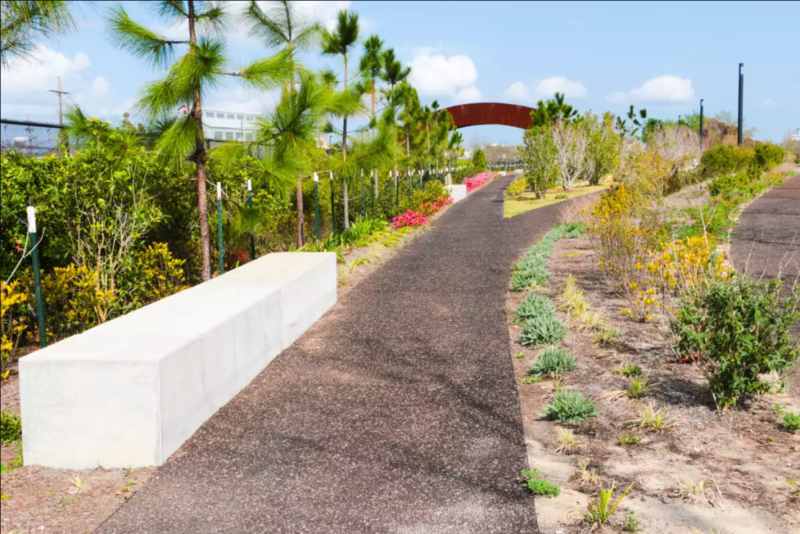 Crescent Park is one of the city’s newest parks, but its landscape design is steeped in New Orleans’ past. This riverfront stretch of green space memorializes the robust history of New Orleans’ wharves. Plant-lined paths and breathtaking views run alongside the grand remnants of the industrial-age. Explore the Mandeville Wharf and the Piety Wharf, two former shipping structures now repurposed into a multi-use pavilions for family visits, sightseeing spots, and friendly gatherings. For breathtaking views with a historic atmosphere, Crescent Park has it all along the Mississippi waterline. When you book your stay at Bienville House, a trip to these lush green spaces couldn’t be easier. Spend a day discovering the natural beauty of New Orleans and come home to comfort in our historic location in the heart of the French Quarter.